I am excited to share more photos from our getaway to Friday Harbor. We had the perfect romantic weekend: good food, adventures and relaxation. Friday Harbor is located 2.5 hours from Seattle, a 1.5 hours drive from Seattle to Anacortes ferry terminal and probably 1 hour on the ferry. 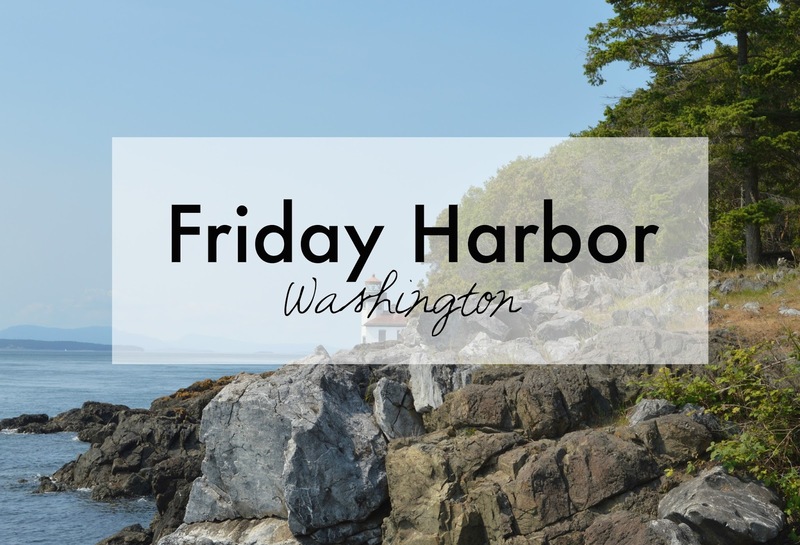 Friday Harbor is on San Juan Island. San Juan Island is one of the many islands and reefs in San Juan Country. Is the second largest island and the most populated. There are 743 islands but the number can decrease depending on the tides, of those just 170 have names. The island seems to have something for everyone a vineyard, lavender fields, alpacas, lighthouses, trails, kayak tours and one of the main attraction pods of orca whales that can be seen from the island or the sea. We had a blast exploring the island. We drove to Roche Harbor on a road full of farms and plenty stands of produce and fresh eggs. After we slowly drove thought West side road and pass the English camp, the alpaca farm and encounter with an baby deer. Our next stop was Lime Kiln Point, know as whale park. This place is considered one of the best place in world to view whales. We hope to spot one of the many orcas that make the Haro strait their summer house but we weren't lucky, it was early on the season. Still we totally enjoyed the trail lined with trees, picnic tables in the rocky shoreline and Victoria, BC in the background. 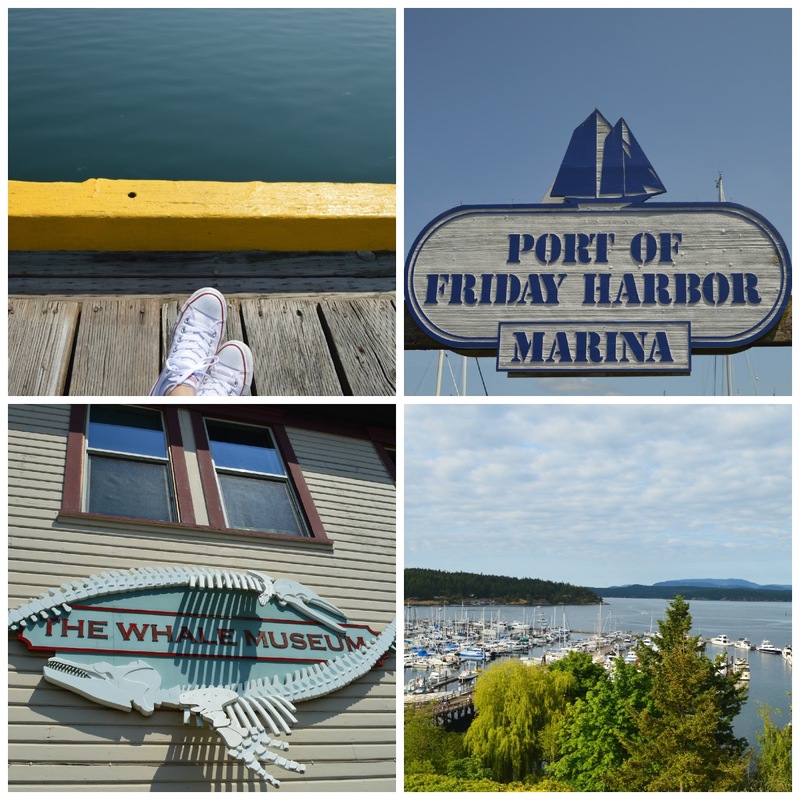 We spent the rest of the time exploring Friday Harbor and eating really good food. We wanted some time just to rest enjoying the view. We really want to go back to do things we did not have time to do like visit the south area of the island, explore the lavender farm, kayak and go on whale watching tour.